Degree program counseling is available to Microbiology majors and anyone else interested in finding out more about the Microbiology, Immunology, and Molecular Genetics major. The Student Affairs Office is closed every day 12:00 – 1:30 p.m. Appointments are preferred, please book an appointment here. Students without appointments may be asked to come back later, particularly during weeks 1-3 of the quarter. If you are in College Honors, contact the Honors Office. If you in the Academic Advancement Program (AAP), contact the AAP Office. For questions pertaining to professional schools, freshman, and sophomores may go to the Career Center, Strathmore Building, 2nd & 3rd Floors. Juniors and seniors may see the departmental counselor. All pre-professional students should check out the “PAO” website. All ordering for the department is handled through the Purchasing Office. Ordering, shipping, and receiving concerns can be best directed through the office email address: orders@microbio.ucla.edu. Hours 24/7. This is for building related issues. (ex. Electrical, Plumbing, Air Conditioning, Gas/Vacuum). Please contact me for FSR’s (Facilities Service Requests). For best response send requests, issues, or concerns to MIMG Computing. It is monitored through the day by multiple people for expedited response. As we are frequently away from the office, phone is not an effective contact method. 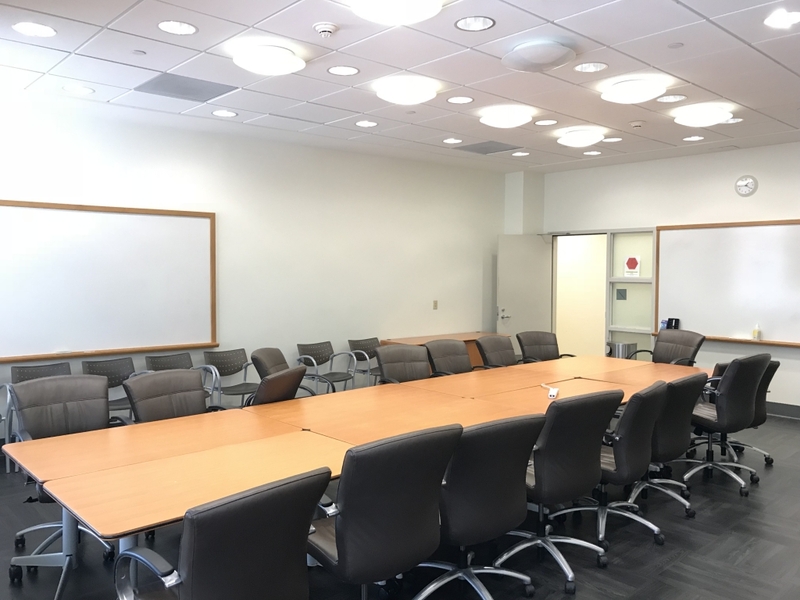 First priority for use of Departmental Conference rooms will be for Departmental events (faculty meetings, special departmental seminar presentations, etc.) Due to the increasing demand on 1601 MSB and 283 BSRB by MIMG faculty and staff we are unable to fulfill room requests made by other departments. Email: cvonderach@mednet.ucla.edu once you have chosen an available date and time. 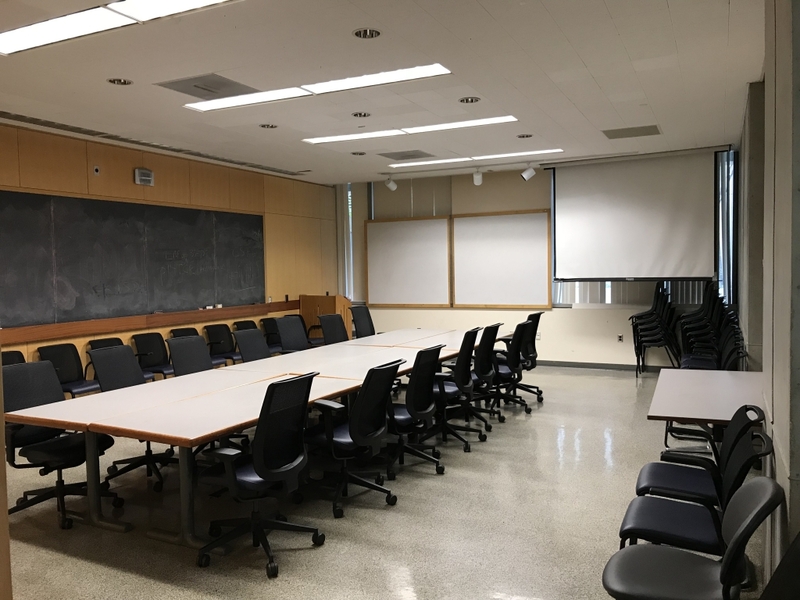 Please state the room (1601 or 283), time, date, what the meeting should be labeled on the calendar and what lab you are affiliated with. Please let us know if you decide to cancel your reservation. 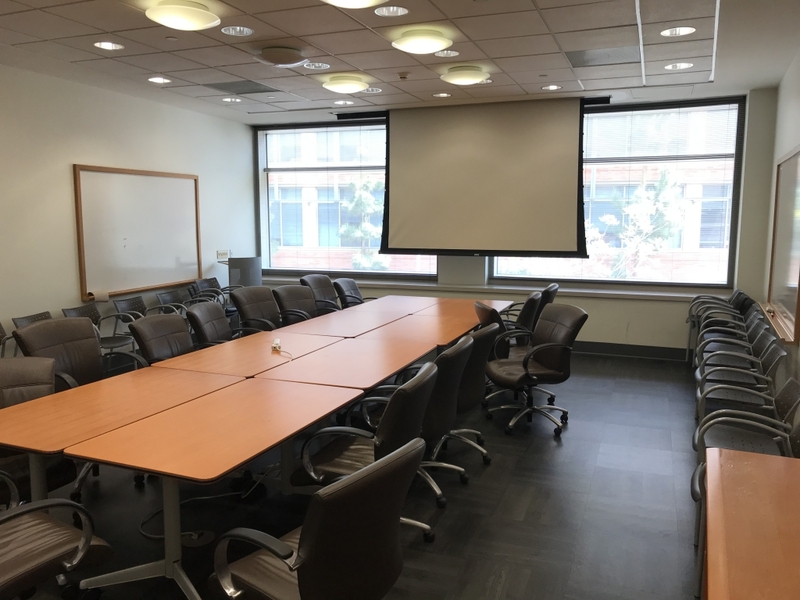 In the event that the Department has urgent need of the conference room, the Department may “bump” a scheduled group, and will provide as much prior warning as possible. Any group “bumped” will be responsible for finding an alternate meeting site. Use of the conference rooms by individual labs or users for primarily social events during regular working hours is not allowed. If you plan to have food/beverage service at the event, your group must make arrangements for delivery, serving, and clean up. 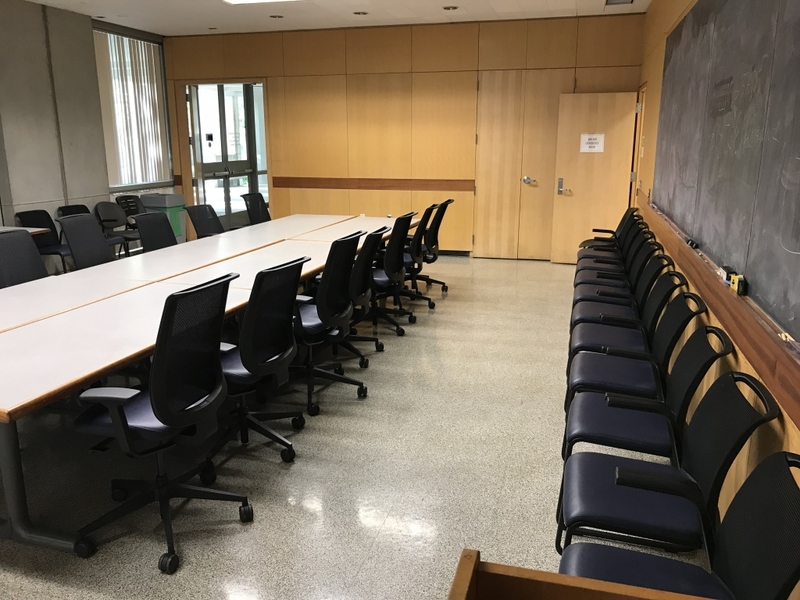 This includes removing the bagged trash from conference room (it may be deposited in the large trash bins on the east side of Boyer Hall or in the loading dock of BSRB), wiping down the table tops, and cleaning up any spills. Groups who leave the rooms in disrepair, or whose activities are disruptive will lose the ability to reserve the rooms for future events.